Converse Industrial Equipment will help you work through the specifications for the forklift and telehandler heavy lift equipment requirements for your project. We are here to help your company complete its project with the most reliable heavy lift equipment, at competitive prices in South Texas. We are professionals with a decade of experience. We have two operations centers, our headquarters in San Antonio and field location in Laredo. Each location provides convenient locations to support our customers, as well as insight into the conditions the heavy lift equipment will be operating. We take customer service one step further than our competition through our support services from quote process, specification consultation, delivery, and follow through. 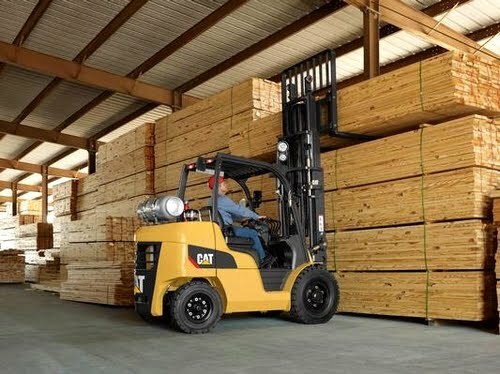 forklifts vary in size and shape depending on your needs. material in rugged conditions our equipment can handle almost anything. are reliable to meet the needs of construction, masonry or roofing applications. universal skid steer adapter, industrial grapple bucket or a heavy duty multipurpose bucket. We can equip this unit with whats right for you.